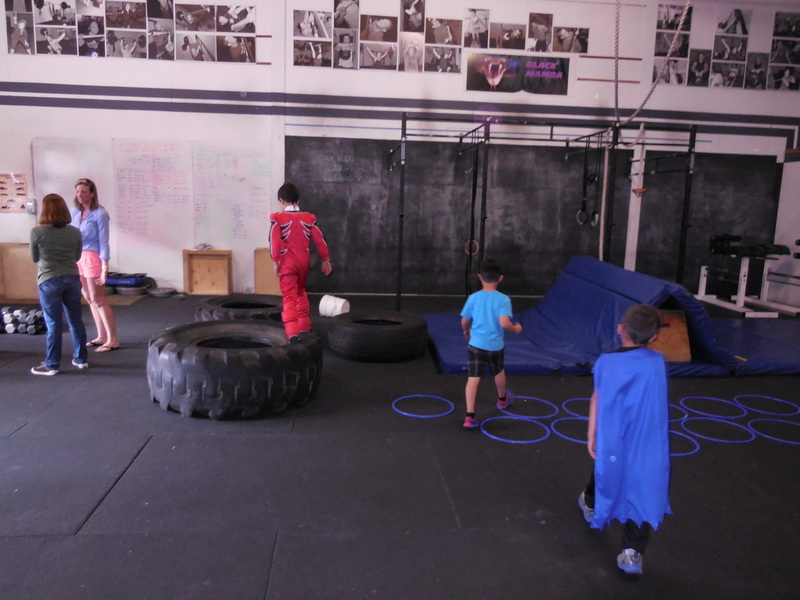 What is CrossFit Teens and Youth Weightlifting? This entry was posted on March 25, 2014 by lorimortensen. It was filed under Uncategorized . If you have ANY questions, feel free to contact us anytime!